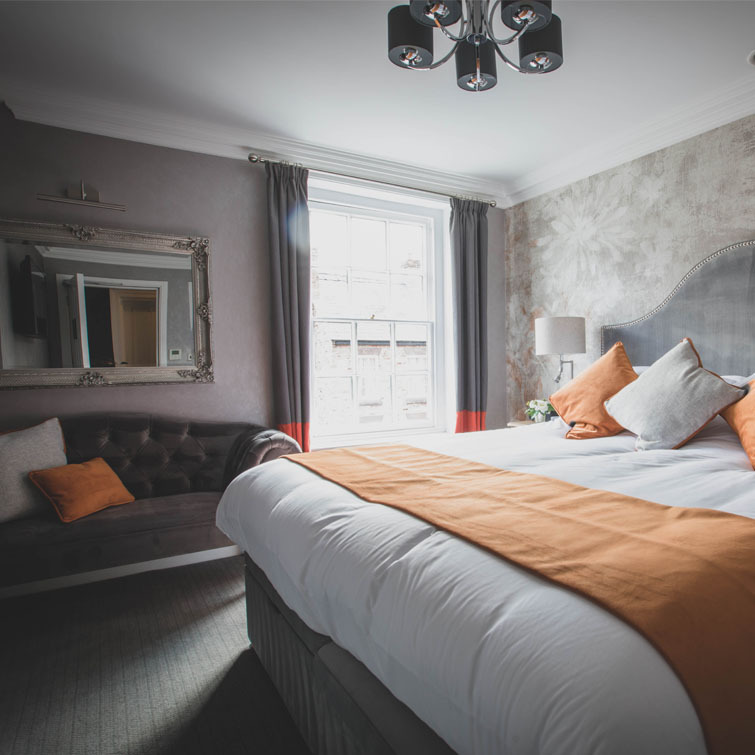 A boutique hotel in the heart of Cheshire with Restaurant and Bar. 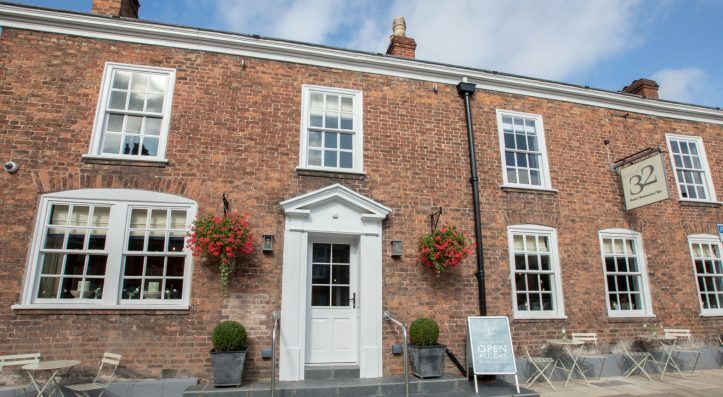 The Hollies Farm Shop opens new hotel, restaurant and bar on Tarporley High Street. 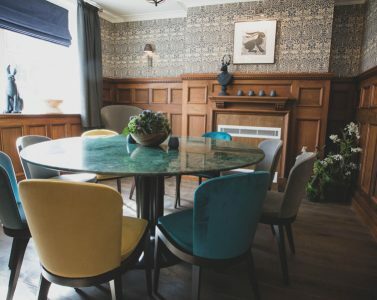 The Cowap brothers, of the award winning The Hollies Farm Shop, are giving a beautiful 19th century building a new lease of life by renovating the former HSBC Bank in Tarporley, Cheshire. 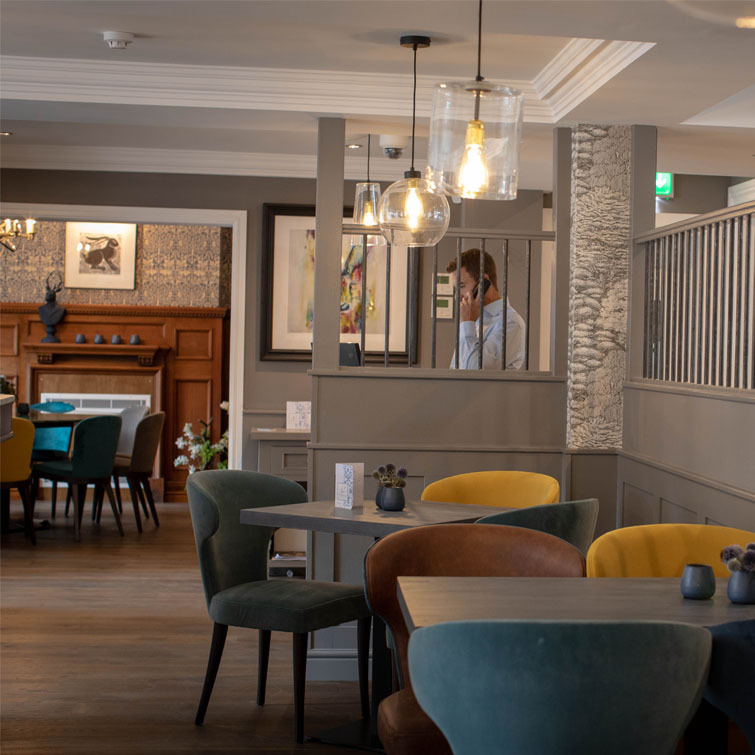 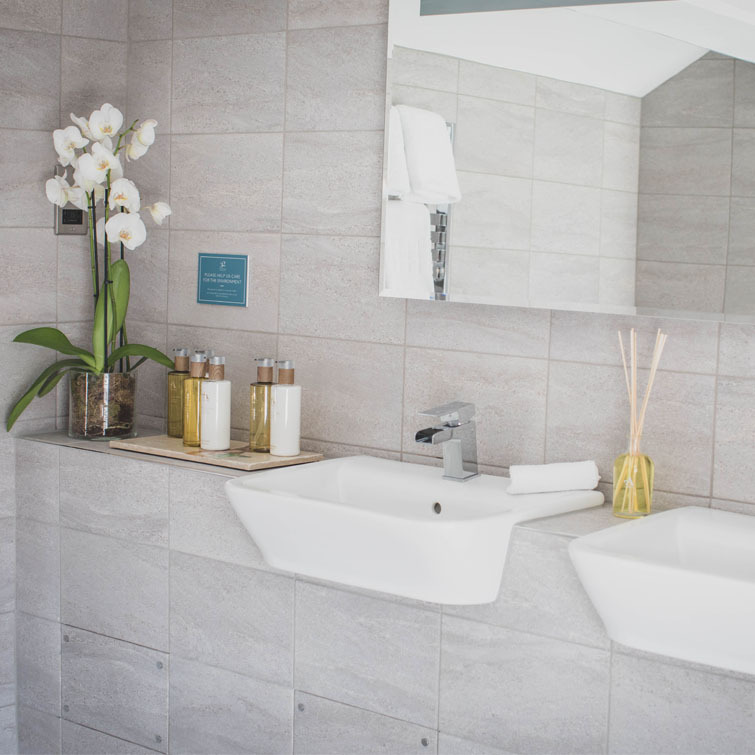 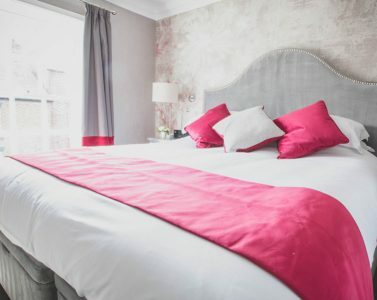 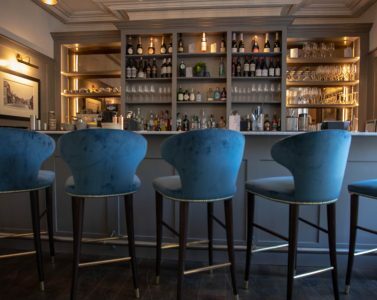 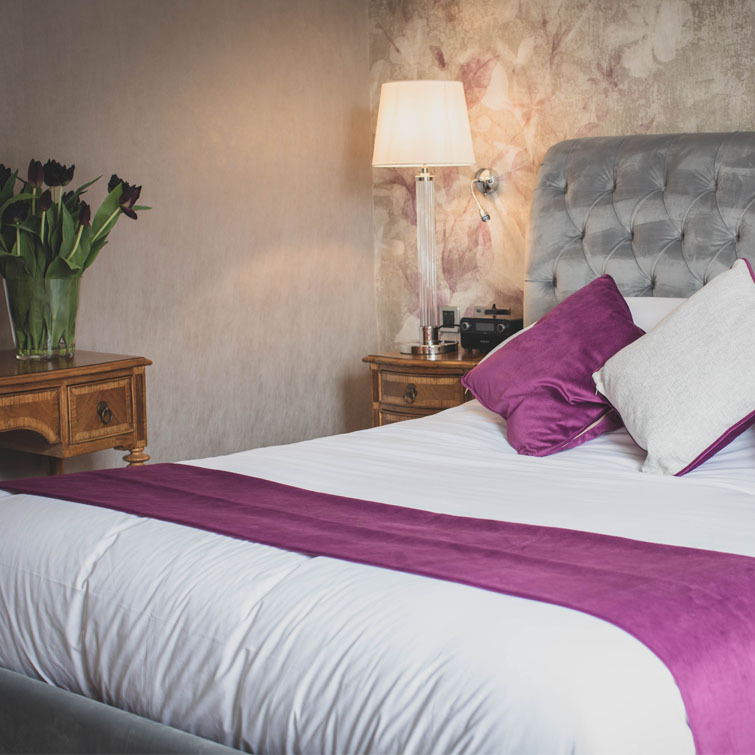 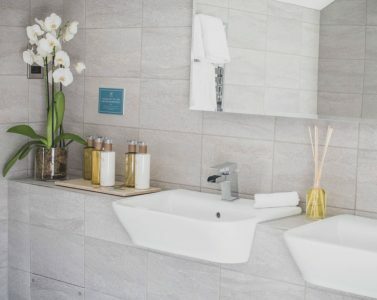 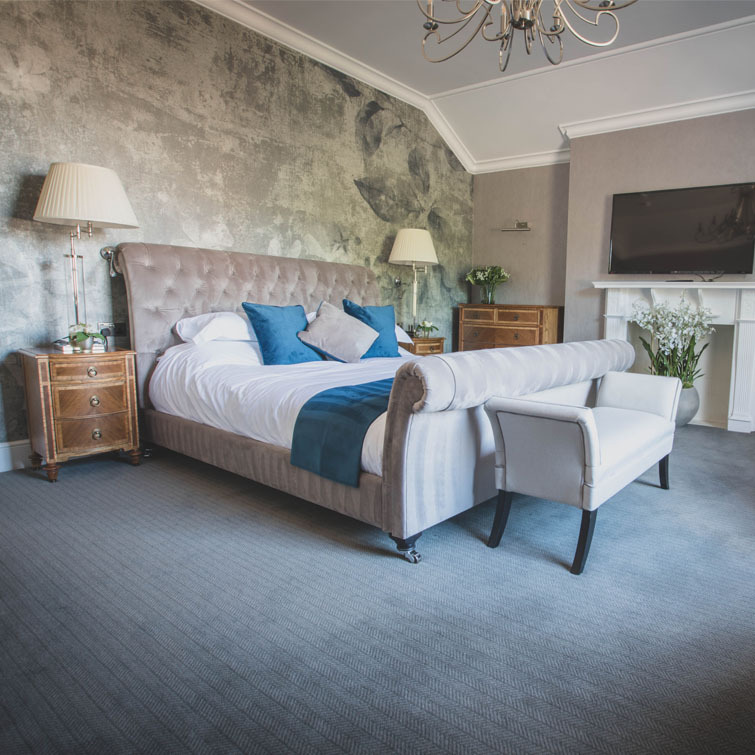 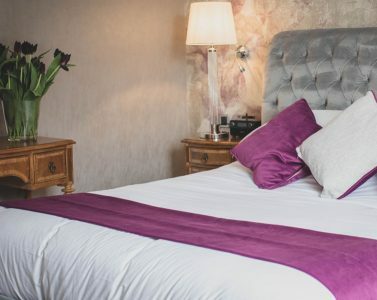 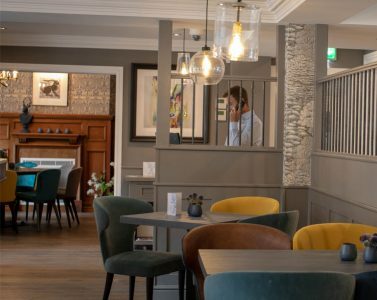 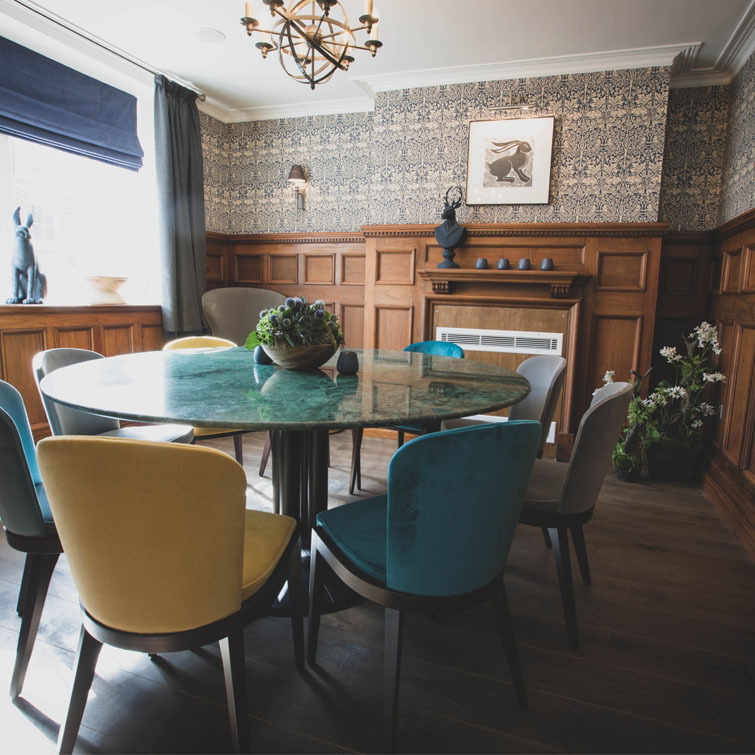 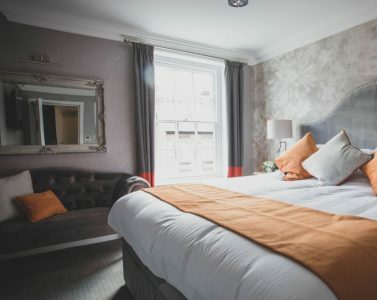 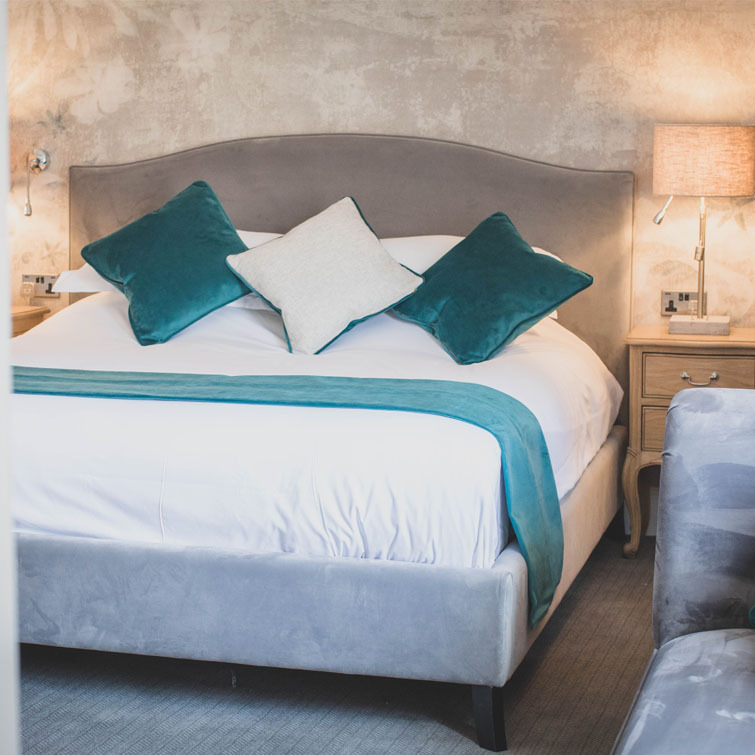 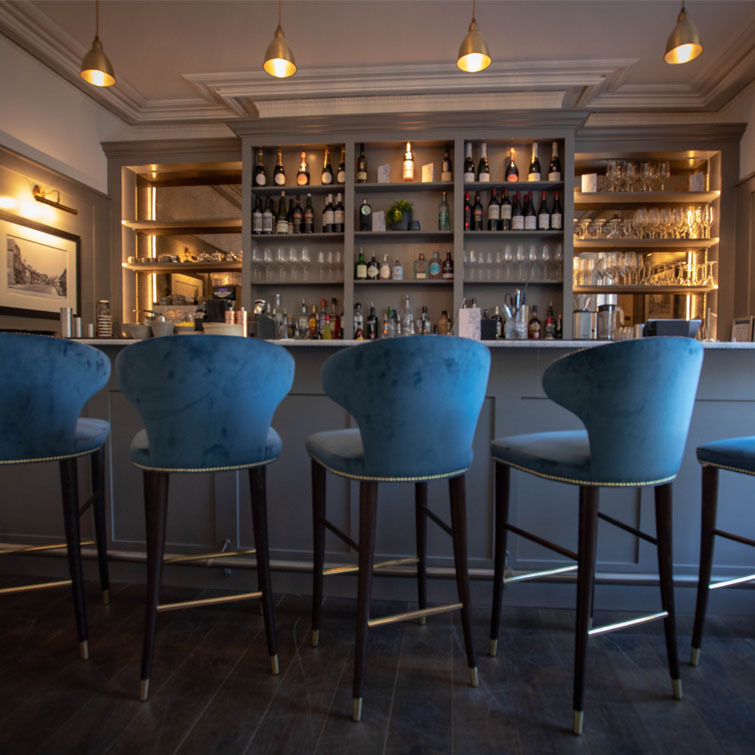 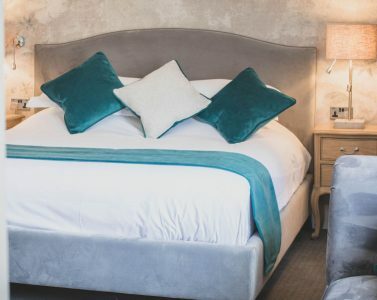 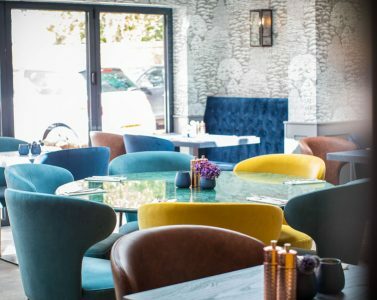 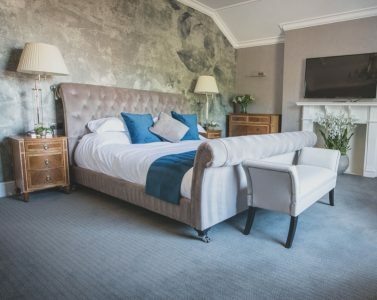 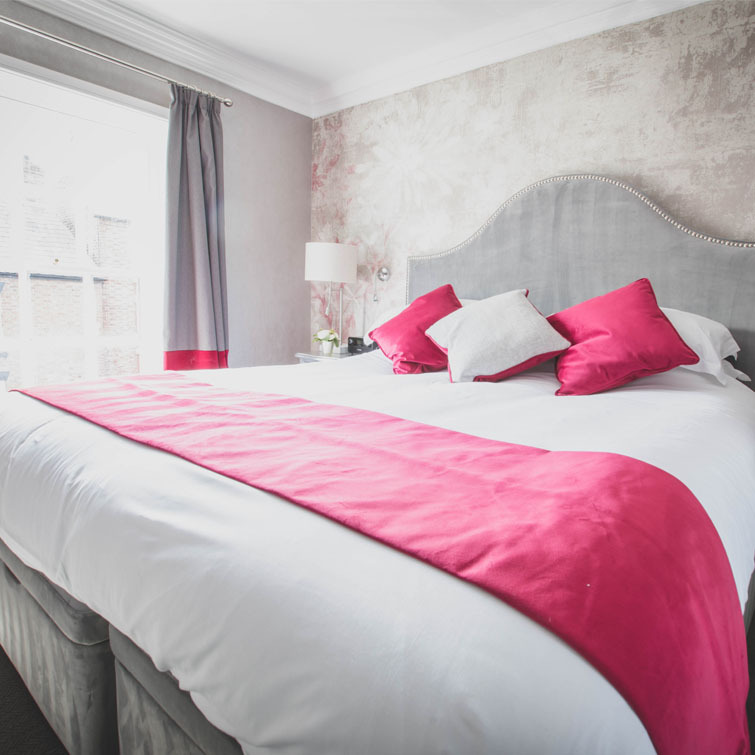 32 By The Hollies, perfect for weekend breaks in Cheshire, opened in July 2018 as a 5-bedroom boutique hotel with restaurant and bar. 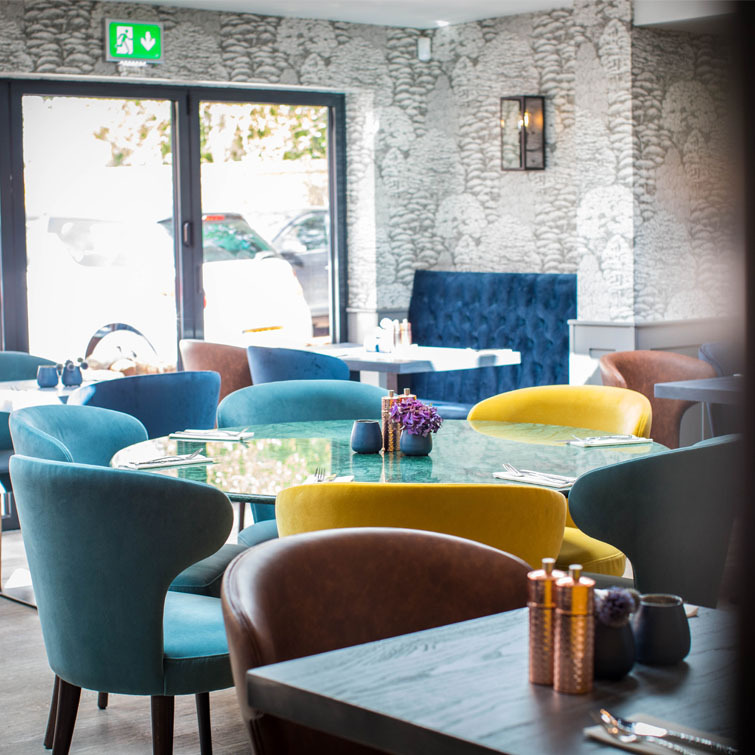 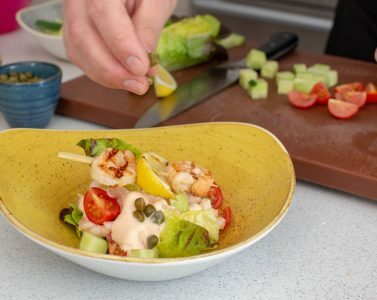 The menu created by Head Chef Carl Jenkins reflects the fabulous local produce of Cheshire and his passion for creating eye-catching tasty food. 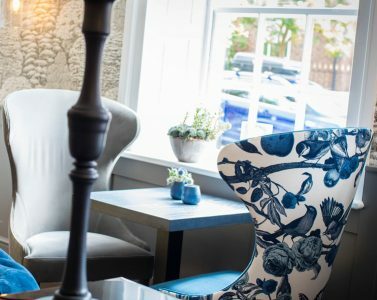 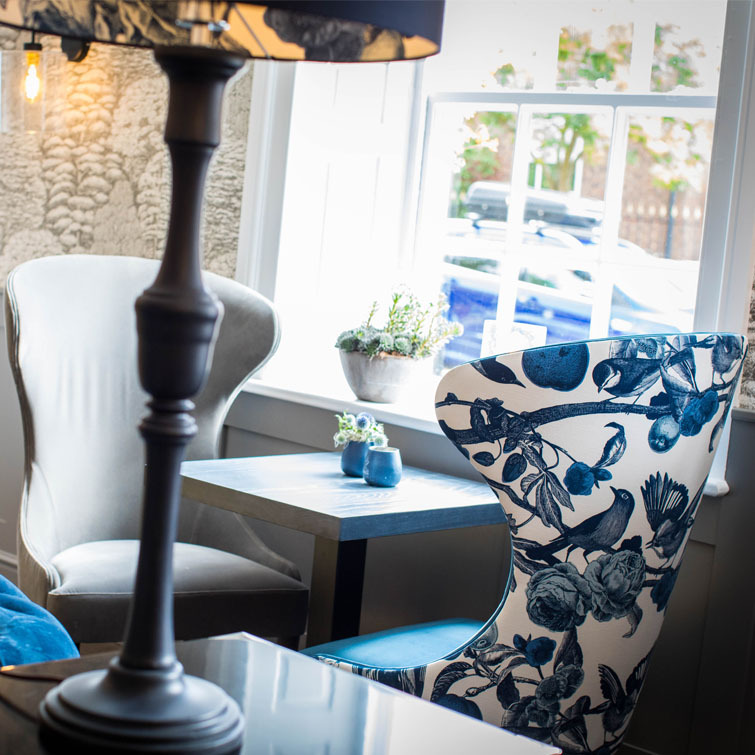 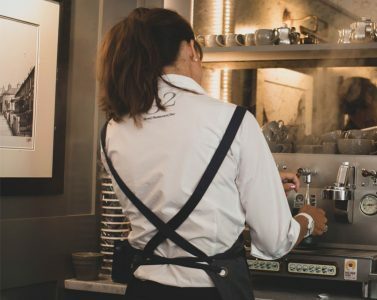 Open from breakfast through to dinner; 32 offers great coffee & home-bakes, chef-prepared lunches, delicious afternoon teas and relaxed dinner dates set in a contemporary setting. 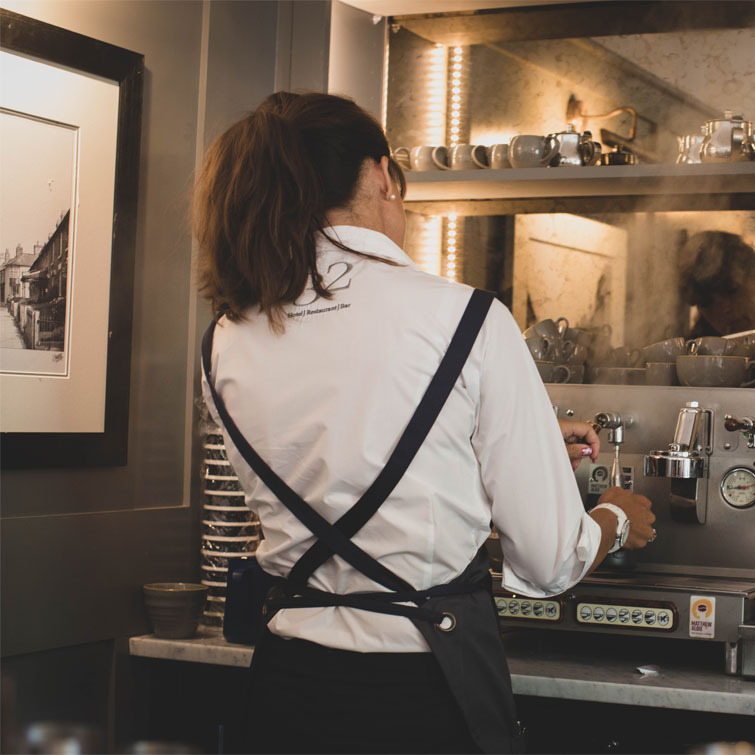 The entrepreneurial brothers are 3rd generation of a family business that prioritises customer care and quality. 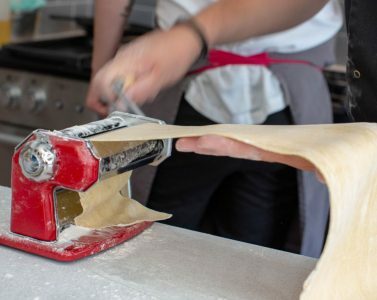 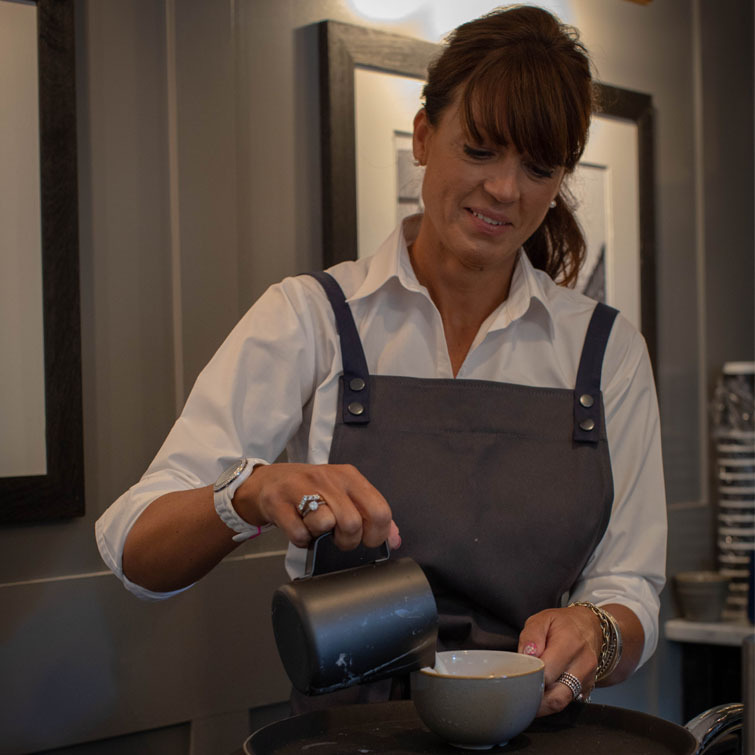 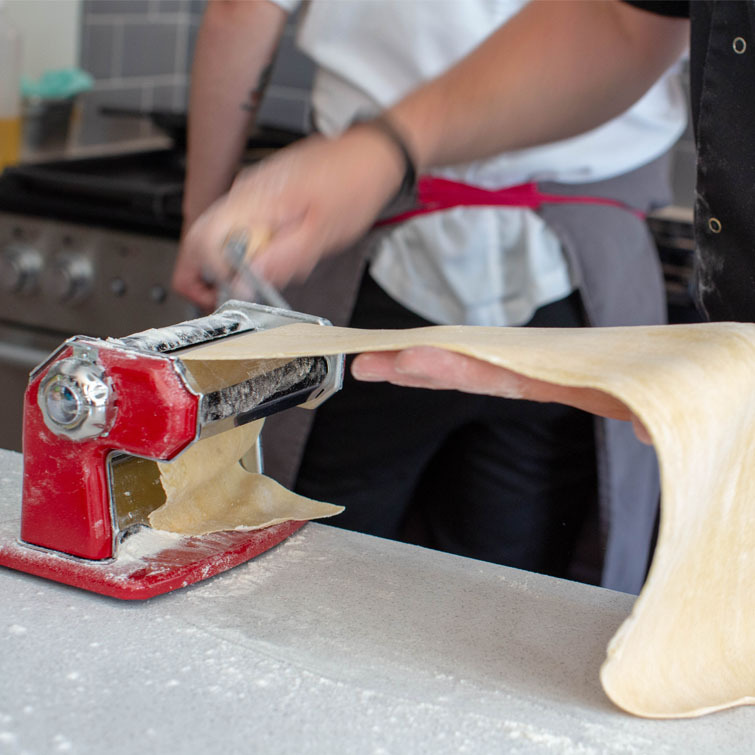 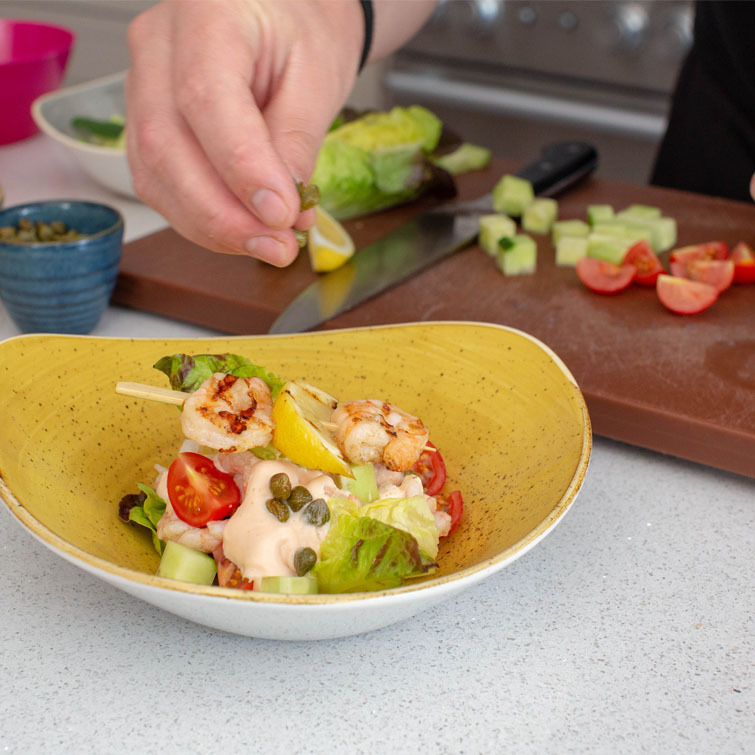 They are renowned for putting flare and diversity into business in Cheshire, recently winning awards for Local produce Shop of the Year and Outstanding Achievement to Cheshire in the Taste Cheshire Awards.